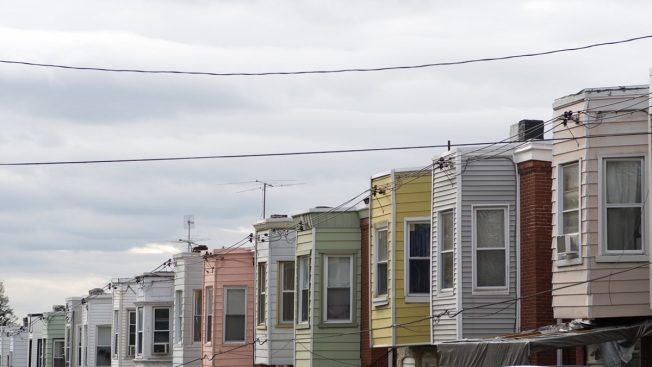 Three bills to enhance affordable housing rights were released in conjunction with a new report on poverty in Philadelphia. Row home facades on a residential street off Germantown Avenue in the Germantown section of Philadelphia, Nov. 9, 2017. Legislation to enhance protections and rights to affordable housing for low-income Philadelphians is being proposed in City Council. A report commissioned, but independent of, City Council that looks at "strategies to alleviate and prevent poverty in Philadelphia" was also released Tuesday in conjunction with the proposed affordable housing measures. What Would Your Life Look Like if Money Were Not an Issue? Council President Darrell Clarke and Councilwoman Maria Quiñones Sánchez are sponsoring the bills and released the report at a press conference at City Hall. Sánchez represents the Seventh District, which has a 41.6% poverty rate, the highest in the city, according to the newly released report. "Philadelphia City government should not support any private development that might contribute to raised rents and home prices without getting something in return for underserved communities," Sánchez said. "I am excited to use this research to inform new legislation and policies to reduce our poverty rate." The bills will be introduced at the next Council meeting, Thursday, March 7.